SE Pools Supports Local Barracuda High School Team - SE Pool Supply & Chemical Inc. 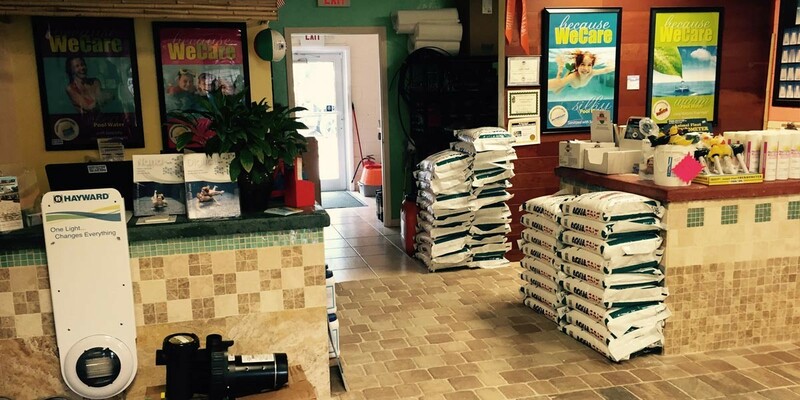 SE Pool Supply and Chemical is a trusted staple in New Smyrna Beach for pool supplies and service. It’s a company that offers products and service you can sink your teeth into, so it just makes sense that SE Pools would sponsor a team with some teeth – the New Smyrna Beach High School Barracuda football team! It’s important to SE Pool Supply and Chemical to give back to the community, and we feel that investing in our youth is one of the best ways to do that. Our children offer the best ROI there is. SE Pool and Spa, conveniently located right on Dixie Highway in New Smyrna Beach, also proudly serves New Smyrna Beach and all of Volusia County with reliable, affordable pool supplies and service. We offer top-of-the-line supplies and chemicals for every budget, and our in-stock inventory – including vacuums, nets, cleaning supplies, heat pumps, salt chlorine generators, filters, replacement parts, tools, games and so much more – is enormous. So, for pool supplies and service with some teeth, check out SE Pools. Don’t forget to bring in a sample of your pool water, and we will test it for free. Here’s to the red, black and white! We are hoping you guys make a big splash this year. Go Cudas!